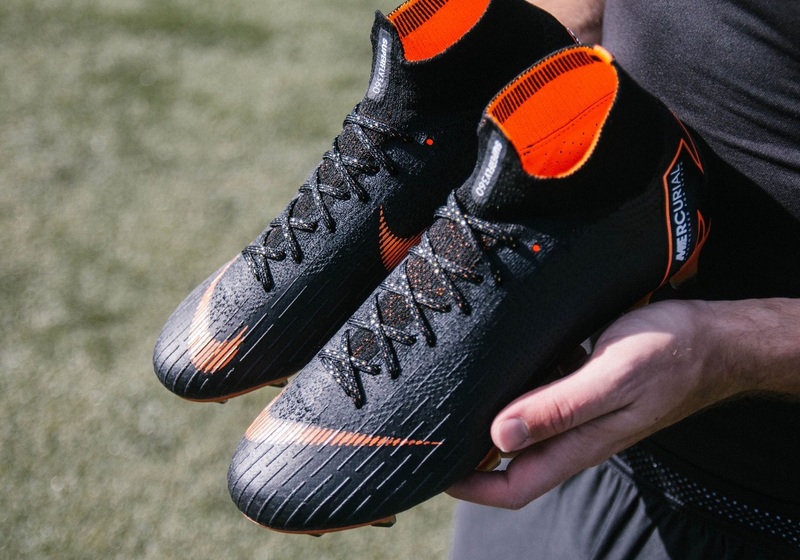 Home / Latest / Nike Mercurial Superfly 360 Available in Stealth Mode! 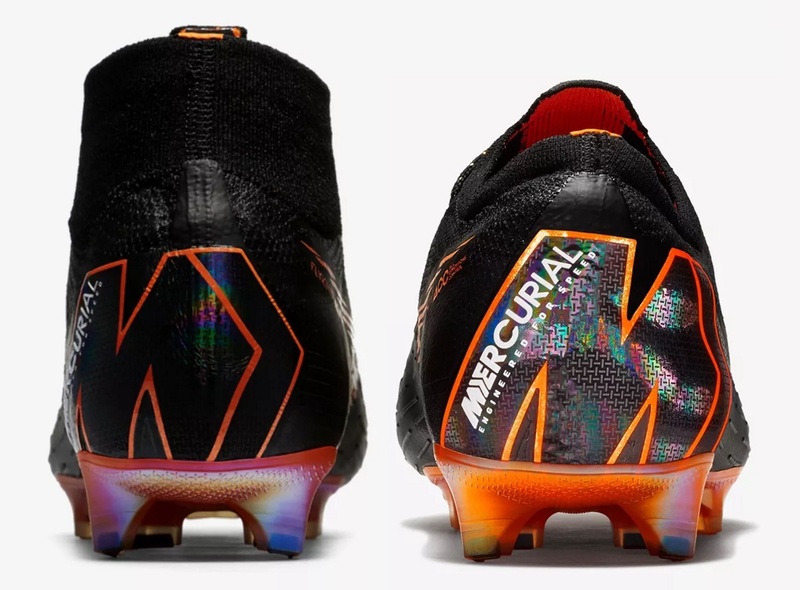 Whether it was through the advertising splash or the mass numbers of players wearing them this past week, I’m pretty sure everyone is aware of what the brand new Nike Mercurial 360 silo has to offer! 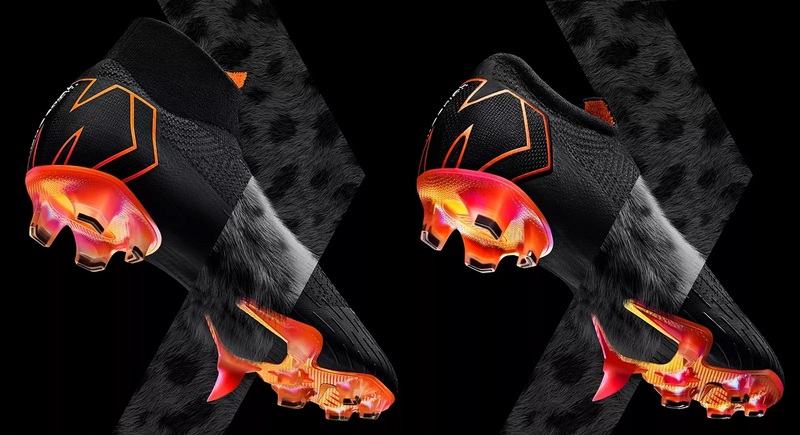 Nike has spared no expense on this one, ensuring fans are fully aware that their latest release is the boot-of-choice for the fastest players in the game. Designed for “the perfect fit”, both the Superfly and Vapor 360 release wraps your foot in Flyknit to respond effortlessly to your movements. If you missed out on the original limited release colorway, today is the day that the second edition is released to market. This version is a lot more subtle and will appeal to the more sophisticated speed demons out there. A primary Black base is fitted with some Solar Orange detailing for a dynamic look, and it proves to be a quality finished product. Find both boots today before they sell out, Superfly HERE and Vapor HERE. What is the big difference between Superfly 360 and Vapor 360? It is all connected to the DF collar, or dynamic fit. Nike has trimmed it down to be more streamlined around the ankle, going with a shorter-length that provides comfortable support while leaving the ankle free to move. That is ultimately the key difference between both. Which one you go for depends on your personal style and taste. Personally, I prefer the regular, around the ankle cut as it keeps things feeling snug without impacting immediate ankle movements through cuts and turns. Some players like the added support/feel that the DF collar offers, but again it is all about personal preference!